Canal front home in nice quiet location road with no thru traffic. 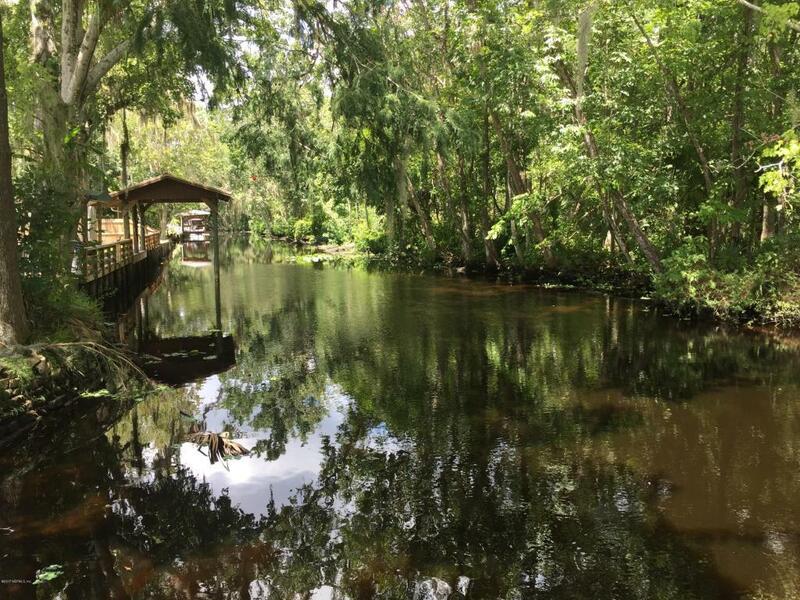 Canal offers access to Dunn's Creek, St Johns River and from river to intracoastal waterway. 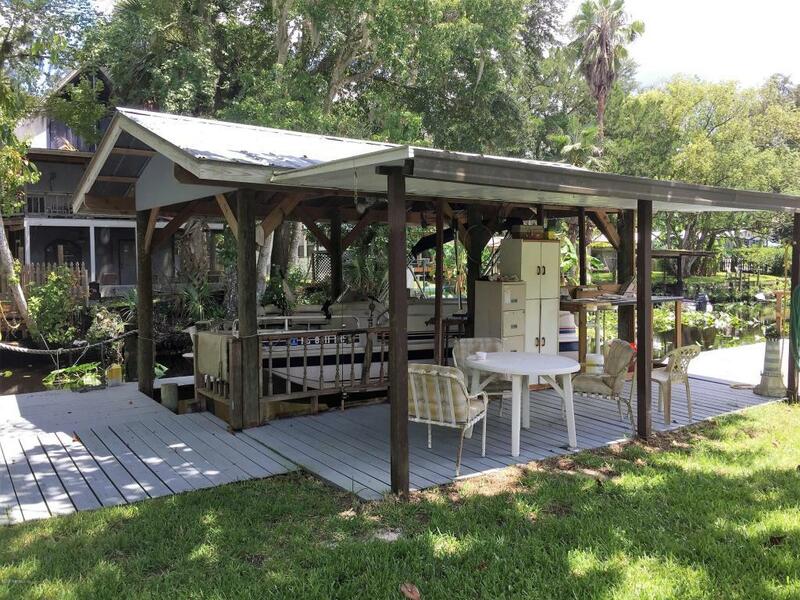 Covered boathouse has electric boat lift, covered patio, open deck and fishing area. Large backyard as property sits on double lots. 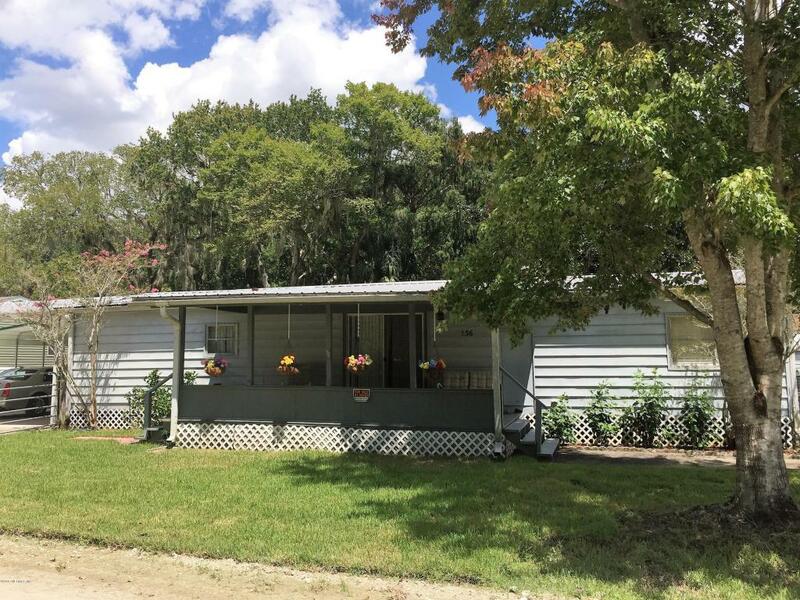 Home has many updates including metal roof (about 5 years old); new heating/cooling unit in 2016, new flooring and carpets, and paint. 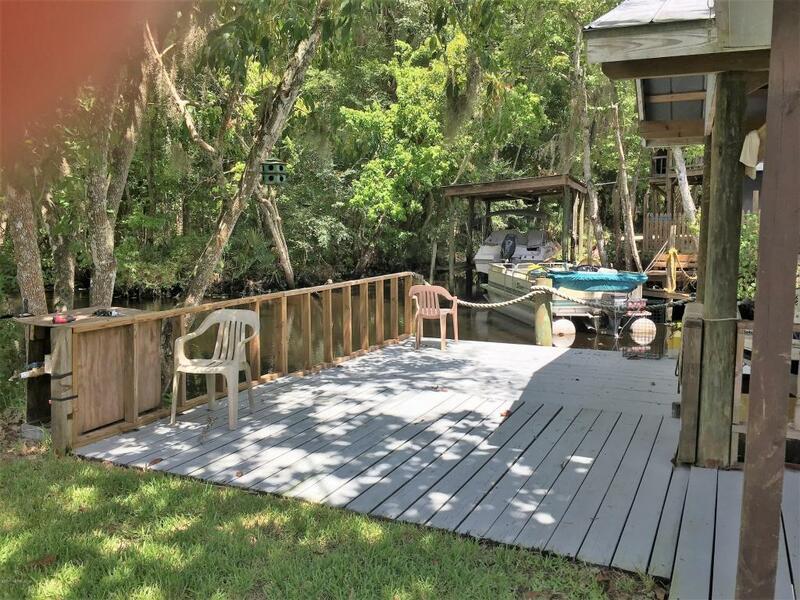 Spacious home has built in hutch in breakfast nook, sliders to covered front porch to enjoy summer evenings, screened back porch to enjoy water views and wildlife, and private sitting room as part of master bedroom. AND home comes fully furnished so you can move right in. Great weekend get away, second home, or rental property.